Hello, and welcome to Norwalk Toyota! 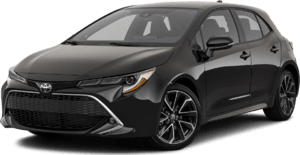 Here at Norwalk Toyota, you will find a vibrant inventory of beautiful brand-new Toyota automobiles, an eclectic selection of affordable and reliable pre-owned vehicles, and one-of-a-kind customer service to guide you during every step of the buying process. 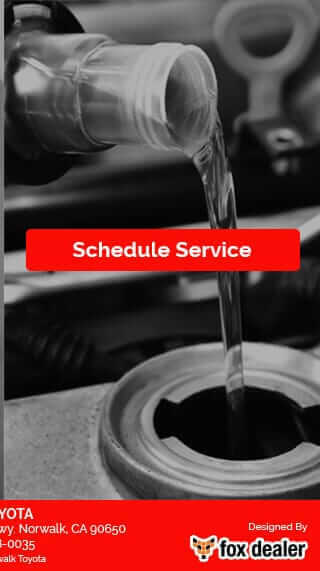 Our mission is to achieve complete satisfaction for our Los Angeles customers, whether you need assistance finding the ideal Toyota to complement your everyday lifestyle, or require professional service or repair. Come in and visit us today! Found 4 vehicles matching your search. Vehicle Details Get our Best Price! All advertised vehicles are subject to actual dealer availability. 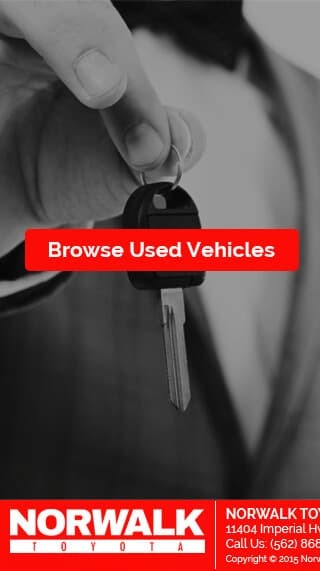 Certain vehicles listed may not be available, or may have different prices. Prices exclude state tax, license, document preparation fee ($80), smog fee, and finance charges, if applicable. 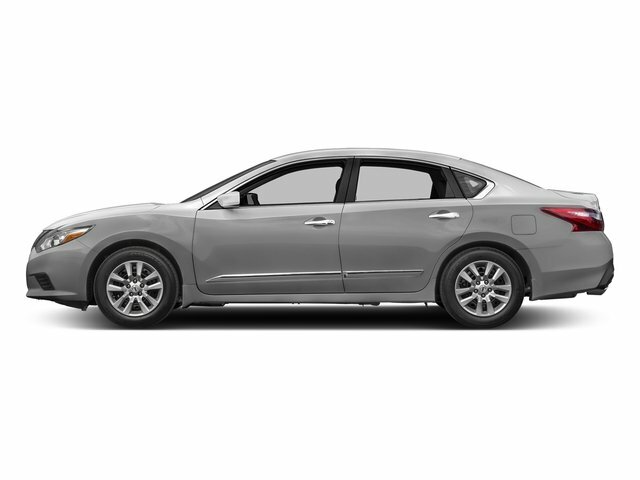 Vehicle option and pricing are subject to change. 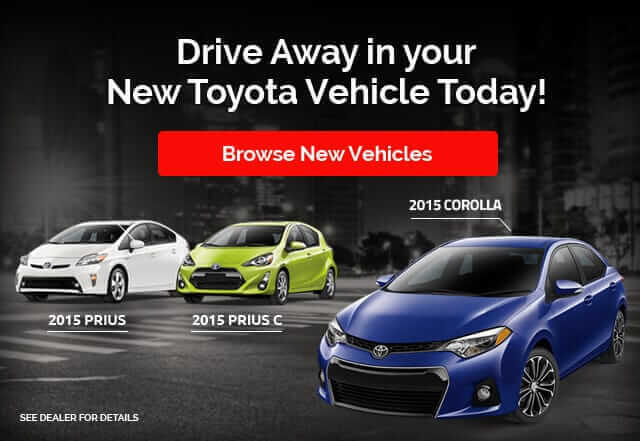 Prices include all dealer rebates and dealer incentives. Pricing and availability varies by dealership. Please check with your dealer for more information. Prices do not include dealer charges, such as advertising, that can vary by manufacturer or region, or costs for selling, preparing, displaying or financing the vehicle. 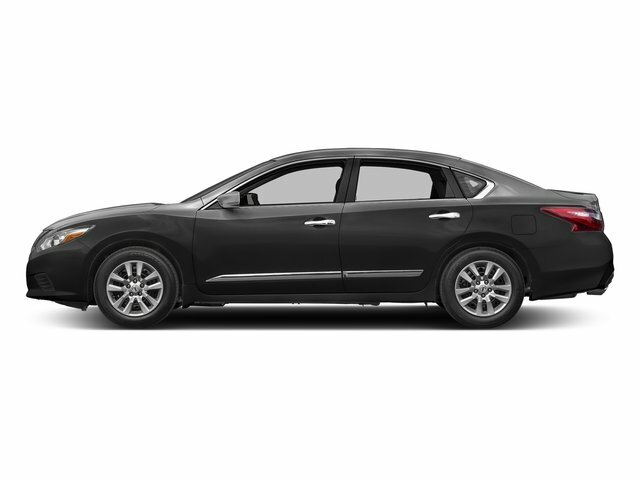 Images displayed may not be representative of the actual trim level of a vehicle. Colors shown are the most accurate representations available. However, due to the limitations of web and monitor color display, we cannot guarantee that the colors depicted will exactly match the color of the car. Information provided is believed accurate but all specifications, pricing, and availability must be confirmed in writing (directly) with the dealer to be binding. Neither the Dealer nor Fox Dealer Interactive is responsible for any inaccuracies contained herein and by using this application you the customer acknowledge the foregoing and accept such terms. Get our best price today!